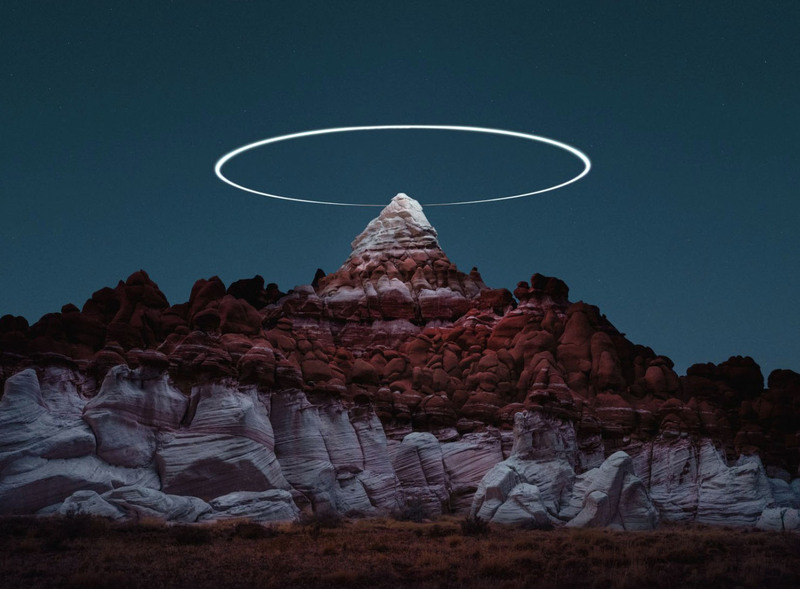 In her essay on Reuben Wu, writer Nicole White reminds us how ‘Photography, the purveyor of truth in a meditated form, requires its viewers to invest in belief while placed in a position of constant oscillation between reality and fiction’. That’s what Wu’s outer space reflects in essence, a post-postmodernist construct of reality. 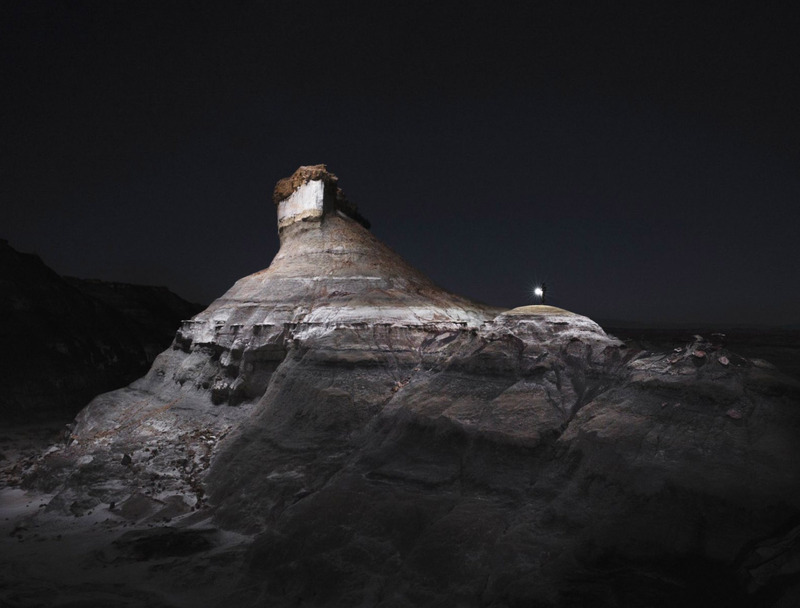 The American deserts of Bisti Badlands in New Mexico and Alabama Hills in Nevada – two of the spaces he has used, are geographically traceable, but their altered reality through his creativity carry little resemblance to what’s seen on a Google map. 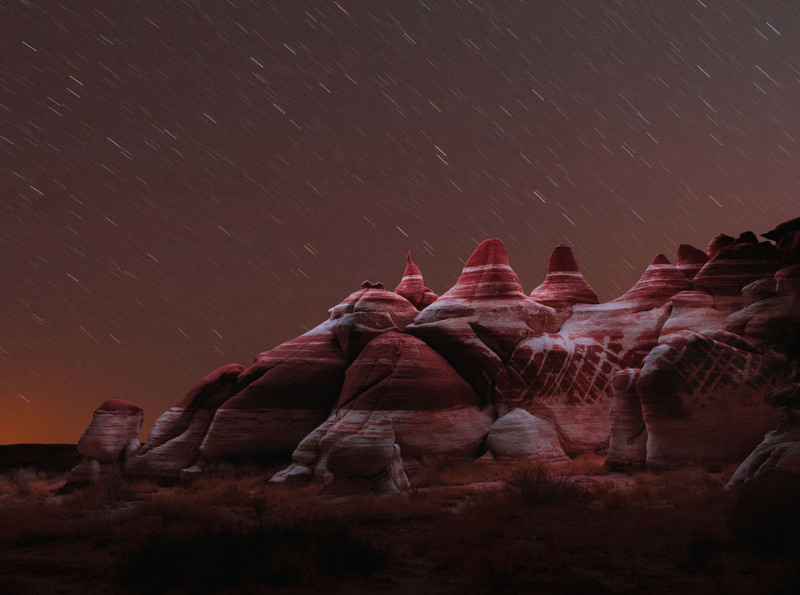 In his light-painted landscapes, Wu composes nocturnal states of mind, seductively intriguing in the threatening stillness they convey; the allusion to a possible dystopia. The French art director Christian Caujolle spoke once of ‘the mythology of destruction’ in photography. 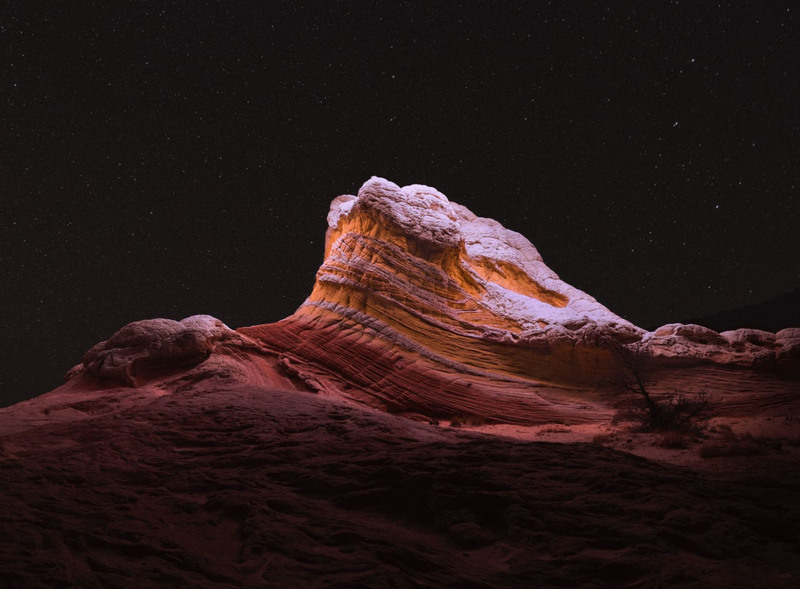 Reuben Wu’s serene landscapes and their cut-out shapes are like a shield from reality, from coming too close to mankind. Wu’s photographs deliberately excludes any form of human presence, and on the rare occasions when they do appear, they seem little more than a Lilliputian silhouette, giving a sense of scale essentially for ‘the viewer of the image to see themselves in these places’; to remind the frailty of natural worlds and simultaneously ‘man’s insignificance in the face of millenary rocks which time scale are hard to comprehend’. But what inspired and informs these images in the first place? 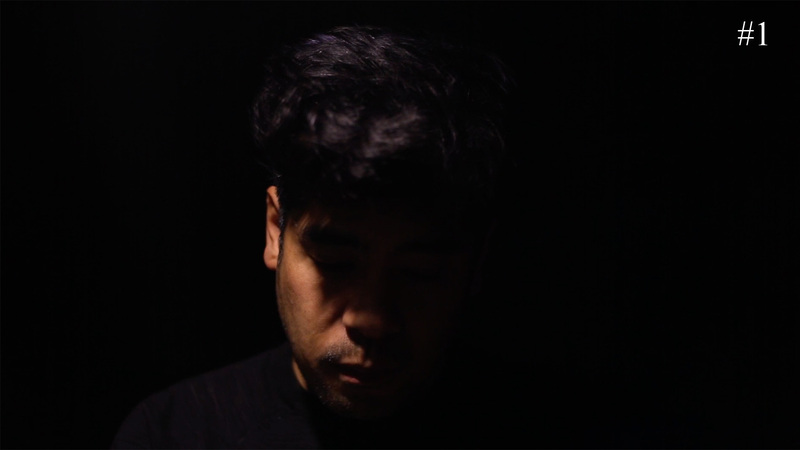 Imagine a comet collision within Wu’s cultural innerscape where Kubrick’s cinema, the literature of JG Ballard, the publications of National Geographic, and in the background the mythic American space odyssey, merge and crash, and you might find a logic behind his series: Lux Noctis. Until Wu blurs the lines again. Liverpool, 1999. Trained in industrial design at Sheffield Hallam University, with an interest in fine arts, Wu co-founds the synt-pop outfit Ladytron [named after the eponymous Roxy Music song], and in the first years, the quartet wore uniforms inspired by the sci-fi 70s American movie The Andromeda Strain. Wu described the band as a hobby, but it was soon signed by an American label and started touring the US. So, he quits his job in Liverpool, to focus on music. The travels draw him to the American cinematic landscapes that had, through the pages of National Geographic which he compulsively read as a boy, captured his imagination. He discovered that although landscapes in Slovenia and in Scotland were ‘as dramatic’, they didn’t match his childhood fantasies. Travelling became second nature and in his words, an addiction. But something was missing. “It was great, but music didn’t fully reward me. I knew there was an inner voice I wasn’t listening to.” As touring became a routine, he was looking for a creative outlet which wouldn’t take too much time: “Before I was doing a lot of drawing, but it takes a lot of time. Photography became that process.” Initially using photography ‘as a travelogue’, his interest in fine art led him to expand beyond documenting. He was driven to create his own worlds. 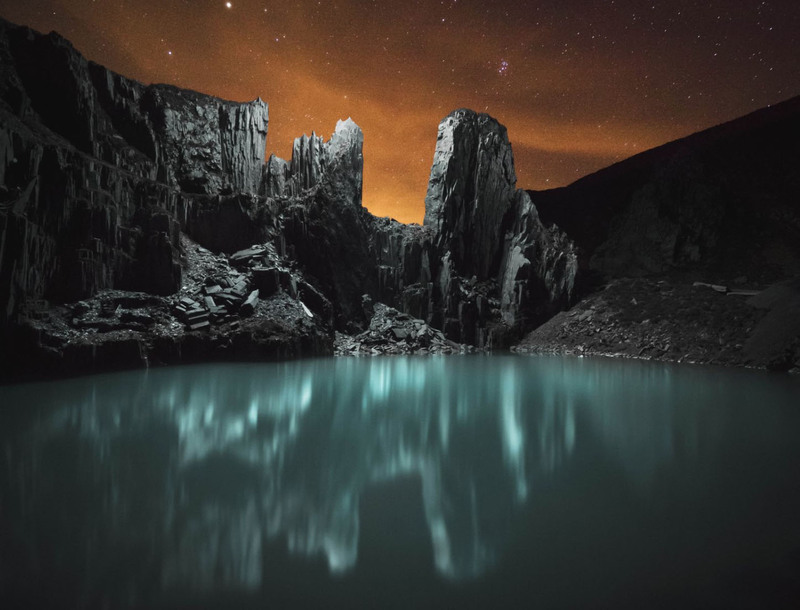 He became an alchemist – testing films, lenses, lighting, and processes – inspired by the spaces he traversed: “I was doing these experiments in these incredible places”. 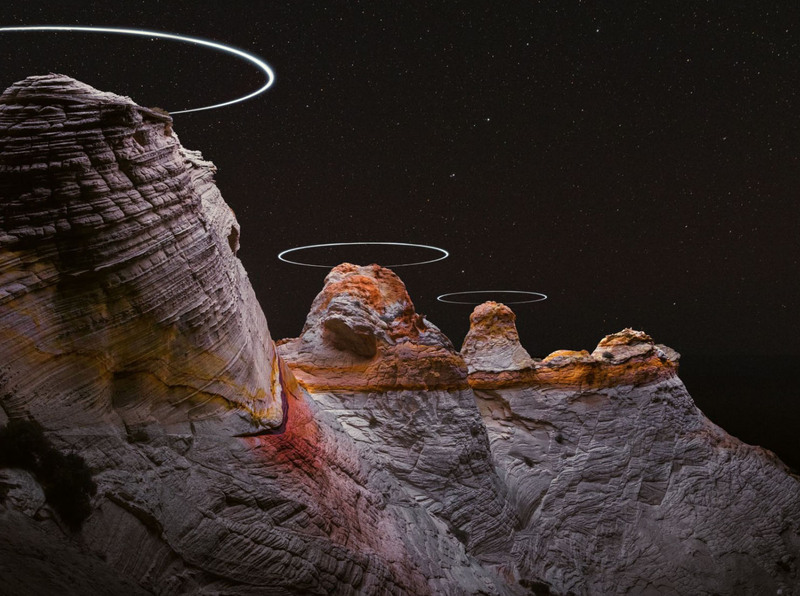 Reuben Wu’s recurrent references to painting place his photographic techniques and aesthetics alongside the ‘hundred years of photography’ in the exhibition and book, The Shape of Light, curated by Simon Baker, Shoair Mavlian and Sarah Allen for Tate Modern. In this case, photography’s aim isn’t to reproduce reality for truthful evidence, but to serve as a canvas for artistic distortions and experiments. 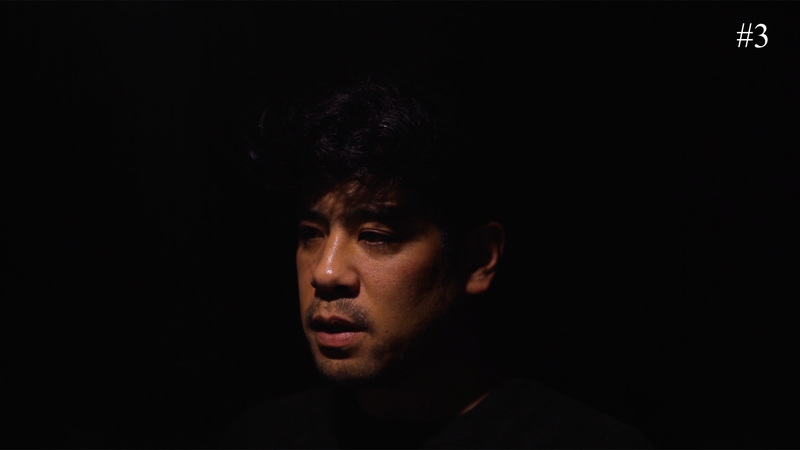 Wu needed to wait for the technology to catch up with, and serve, his visions. 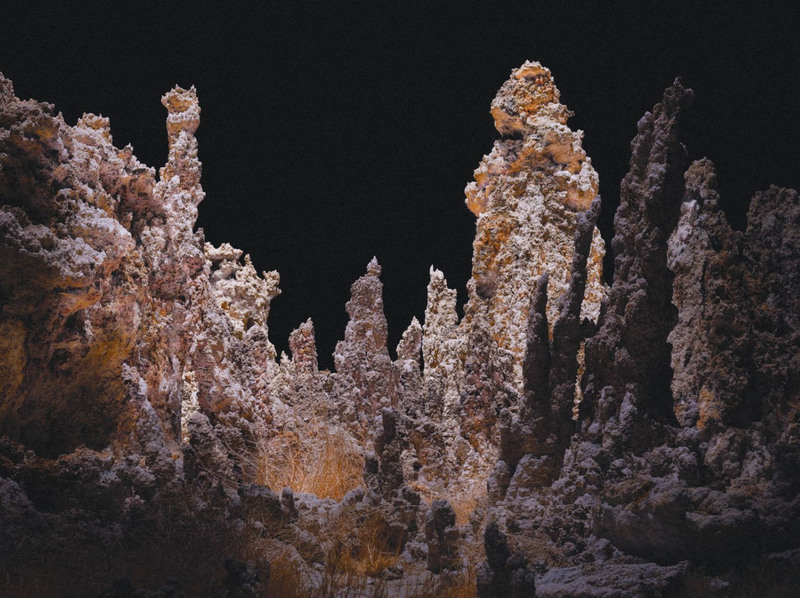 His ongoing series Lux Noctis is influenced by a confluence of 19th century romantic painting, science fiction, and late 20th century land artists. To bend the rays of light to his will, he composes his fantastic dreamlike cut out of the mountains with the most advanced toolkit and thorough planning. 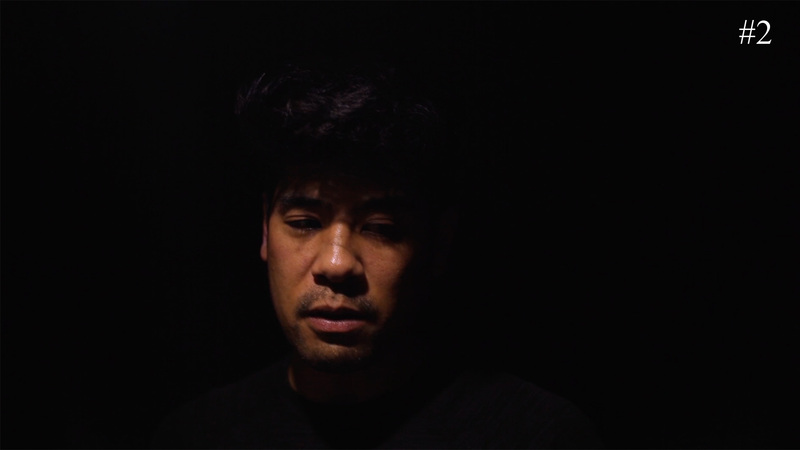 An introvert iconoclast, he walks long hours with his equipment to assemble his scenes with infinite patience, counter-intuitive technology, in-depth research and preparation, and an inclination for solitude. He also speaks about how his work isn’t ‘invasive’ to the landscapes he works from, which is important to him at these times. 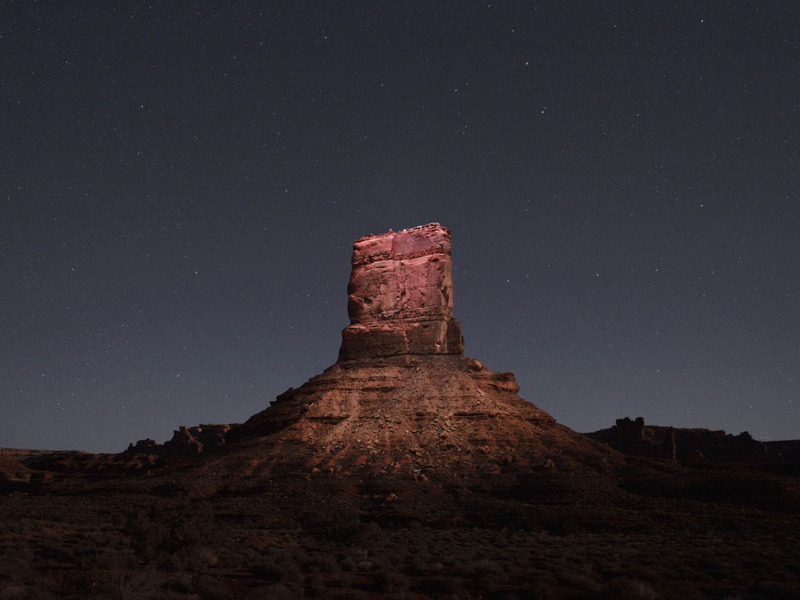 Reuben Wu is once again at a new crossroads. He’s looking for something that affects one’s sense of time and space. 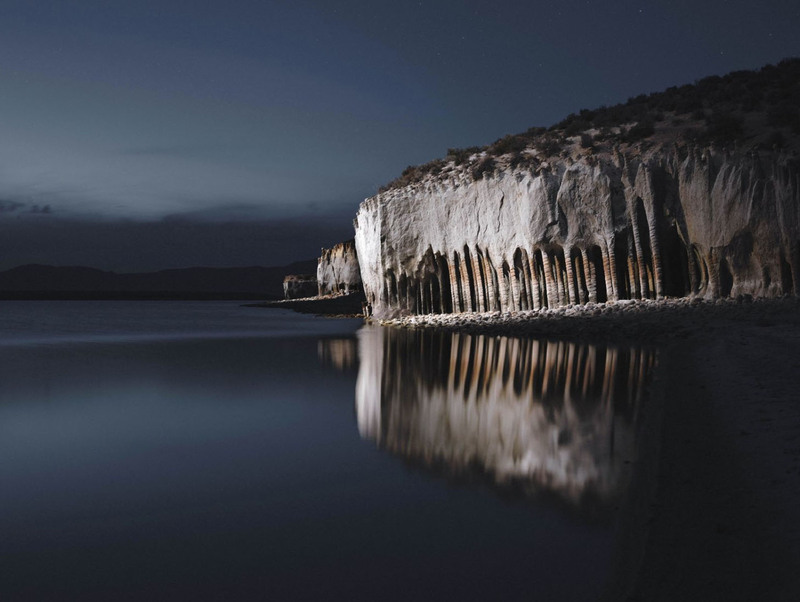 He wants to experiment with the use of slow motion and time lapse to distort concepts of time, space and scale: 'I’m in a place where I’m willing to go beyond photography which is a cut-out, a landscape painting of reality. I see my art as a 3D experience. I have been thinking of a work as a 360 video or VR experience but even stating “VR" or “360" seems limiting in definition because it dictates specific equipment.' He’s interested in augmented reality that’s ‘more inclusive and organic'. Wu dreams of bringing people into the heart of his landscapes. 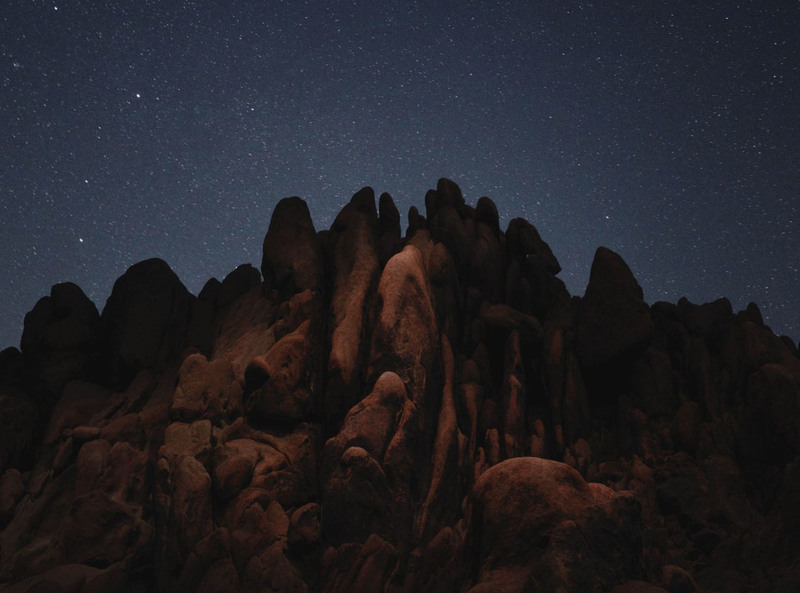 No doubt, he will be found at the next technological frontier, poised to storyboard an immersive experience that will teleport his audience – in full consciousness, into his lunar landscapes.